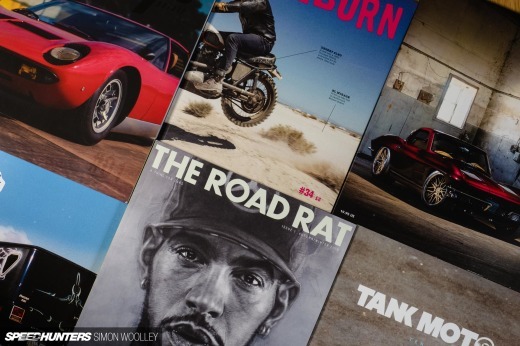 During SEMA we got our hands on the first prototypes of the Megabloks Need for Speed Ford Mustang RTR-X. 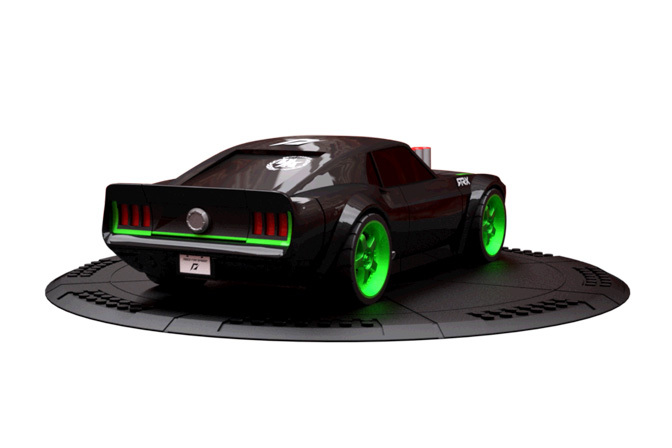 The 1:38 RTR-X toy includes interchangeable glow-in-the-dark rims and elongated velocity stacks, Coincidentally, the '69 Mustang contains 69 parts! It's quite amazing to see the RTR-X in toy form. 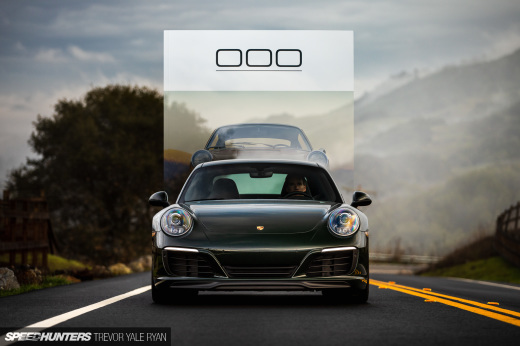 It wasn't too long ago that you, our Speedhunters readers, were involved in turning this from an idea into an actual car. 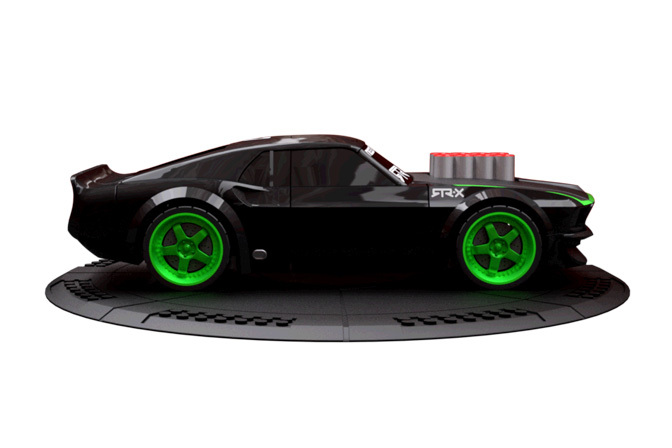 The Megabloks RTR-X is part of a Need for Speed collaboration, which includes a variety of other cars such as the 1:14 scale, 638 piece Porsche GT3 RS. 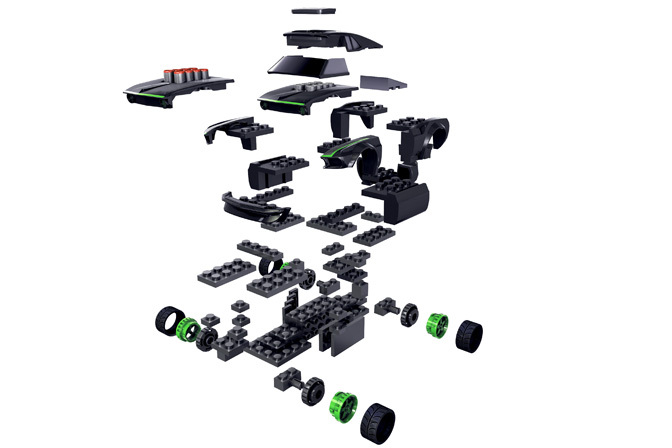 Is Megablocks, a Lego rip off? While this is seriously cool, Megabloks are definetely Lego's (VERY) poor cousin. why does this car look better than the original? I'd hate to be a parent these days... Kids would want everything... I do! No! not mega blocks, we want it in Lego! Megabloks? Screw that, LEGOs are where its at! I WANT ONE MAN THE INNER CHILD IN ME WANTS TO SHOUT GIMME GIMME IN EXCITEMENT !!!!!!!!!!!!! when and where can we get one??? Well kinda, but megablocks has stayed more old school. Lego lego's aren't really lego's anymore. They have too many special parts and fancy parts that are made for specific models. Megablocks has seemed to stay more old school. Megablocks=Fail. It's Lego or nothing with brick toys. Still a cool idea however. Just ordered one from amazon. 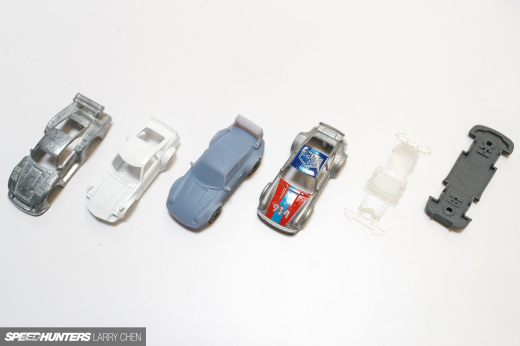 Seen the nfs megabloks website any chance of adding a civic to the product line or a silvia(possibly matt powers)?. 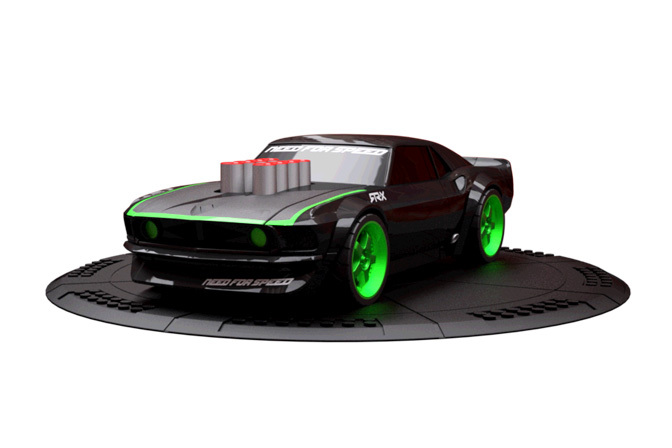 I am from Russia and already ordered RTR-X from local internet-shop, but they cancelled my order due to unavaliablity RTR-X on store, but their www-site still showing that RTR-X is available. Megablocks are a poor man's LEGO.